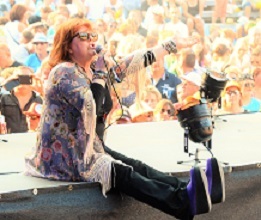 Welcome to the official website of Maggie Reilly. A career spanning over 4 decades. Worldwide hits like Moonlight Shadow, Everytime We Touch, Wait, To France, Listen To Your Heart, Foreign Affair, Juliette and many many more. Maggies debut album will be available as a DELUXE EDITION. The album paved the way for Maggie's solo career. It spawned the hit singles EVERYTIME WE TOUCH, TEARS IN THE RAIN and WAIT as well as the dutch Top 20 hit WHAT ABOUT TOMORROW'S CHILDREN. The audiophile remastering will let you hear these classic songs as you never heard them before. Echoes never looked and sounded better. As a bonus you will get the radio mixes of EVERYTIME WE TOUCH and WAIT as well the the UNRELEASED TRACK Break The Ice. A song recorded during the sessions for the album. This LIMITED EDITION will be released on May 3rd. In 1979 Maggie Reilly joined the band Pumphouse Gang to record the Ireland-only-single "Welcome Back Into My Life". The song became a smash in the Dublin underground dance and gay community. 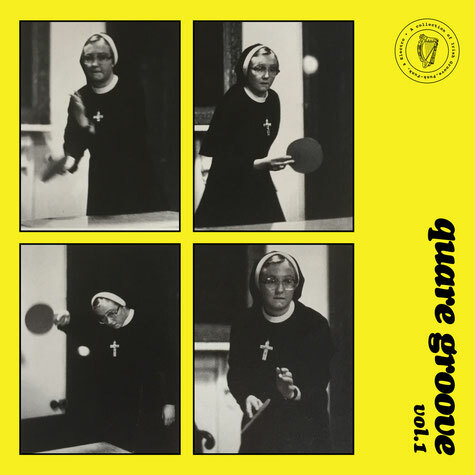 All City, Dublin based label, will release the track again as part ot the Quare Groove compilation. A vinyl and download format. No CD release! It will sure be a rare collectors item soon! 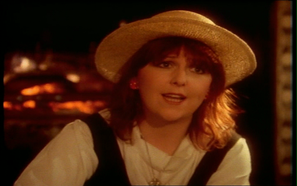 Maggie Reilly's music videos are being restored at the moment. Visit Maggie's official Youtube channel to enjoy the music videos and concert clips. There will be more to discover soon! 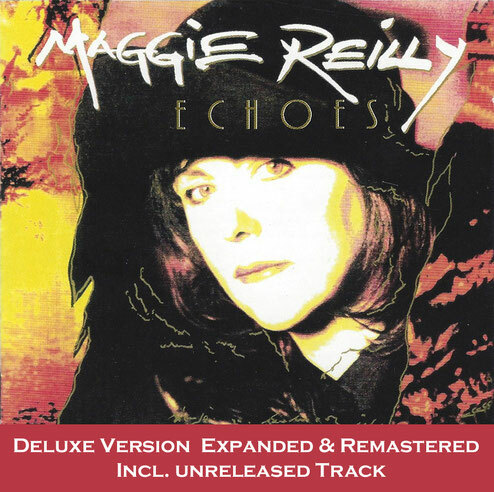 We are working on a remastered reissue of Maggie Reilly's debut album Echoes. The album contains the classic track "Everytime We Touch" and went Gold in several countries. More details to follow. Maggie is working on new songs for a possible new album to follow up her latest success she enjoyed with "Heaven Sent". The latest album includes both German Top 20 Airplay Chart Hits "Juliette" and "Cold The Snow Clad Mountain" as well as the concert staple and fan favorite "Where The Heart Lies".